Often due to tight work schedules, family commitments and well, an unfortunate lack of pennies in the bank, our dreams of travelling for extended amounts of time, to the far corners of the globe have to take a back seat on the old bucket list. However, it’s not all doom and gloom. Sometimes, the best adventures are closer to home than you’d think, and if you can spare yourself a week off work, you can scratch your adventurous itch with a short break closer to the UK. With the above in mind, we’ve teamed up with travel specialists, Intrepid Travel, to bring you five perfect week long adventure destinations. 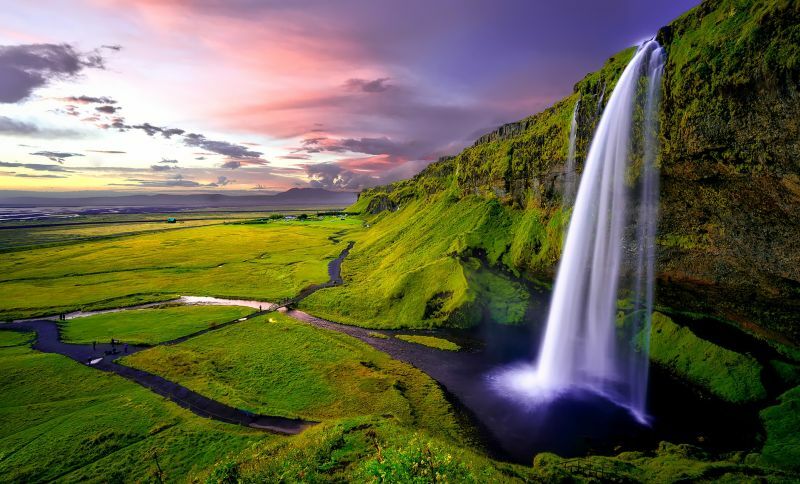 A hot bucket list destination for many adventurous travellers, Iceland is a staggering land like no other, and being a relatively small island makes it an ideal place for a week long adventure. Impressive volcanoes, mountains, glaciers, waterfalls and ice caves beg to be explored. 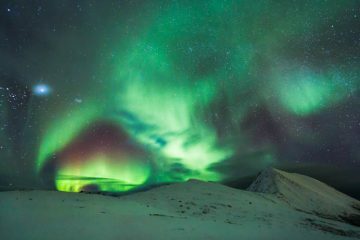 Beaches of black sand, lagoons filled with enormous icebergs, geothermal hot springs, the Northern Lights and exploding geysers are just some of the awe inspiring sights that can be enjoyed in this fascinating country. 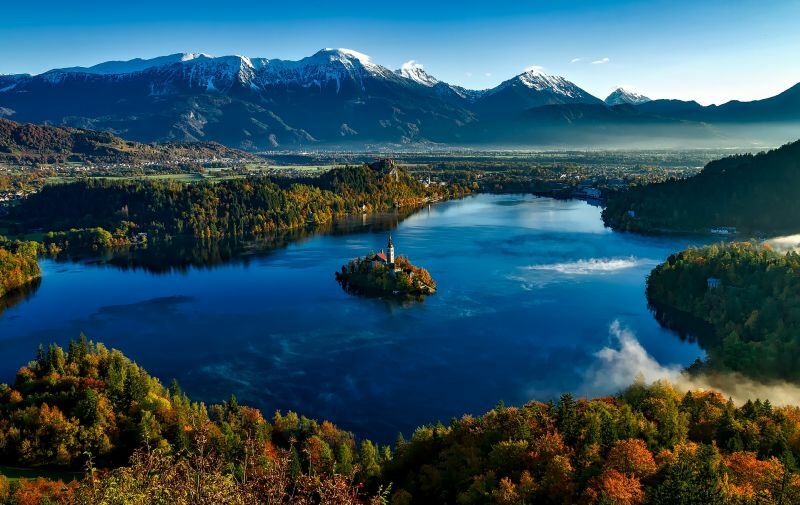 Often overshadowed by the likes of Italy and Austria, Slovenia is a country of sensational natural beauty. 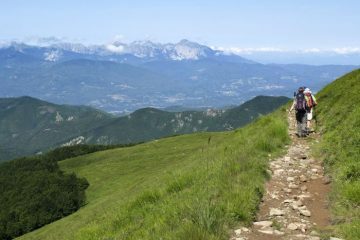 It boasts the impressive peaks of the Julian Alps, magnificent lakes such as the famously picturesque Lake Bled, incredible hiking routes such as the relatively new Alpe Adria Trail, not to mention stunning historical architecture. A week of exploring in Slovenia is good for the soul, and would leave you feeling inspired and refreshed when you return home. If you want to stay closer to home, then Ireland is a fantastic place for you to take a week’s vacation. 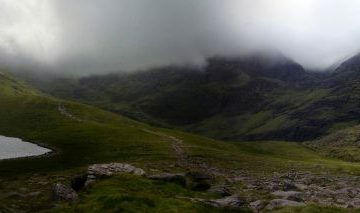 The landscapes are bewitching and their beauty is striking, even if you are hit with the British weather. 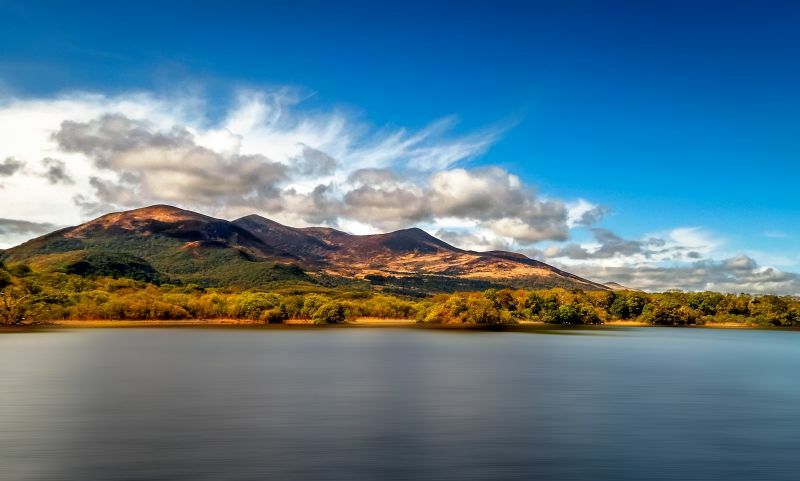 From hiking soaring mountains or rugged coastal paths, cycling through pristine forests or paddling across breathtaking lakes by kayak, Ireland offers many thrilling activities that’ll keep you thoroughly entertained on an adventurous week away. Don’t forget to save some time to explore its ancient towns and have a pint of Guinness in a local brewery. 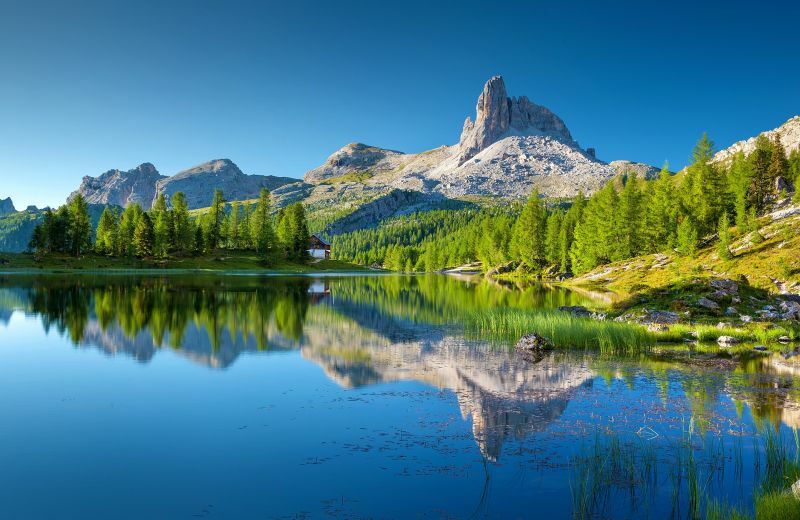 If you love impressive mountains, picturesque towns and stunning lakes, then you’ll want to get yourself over to northern Italy. 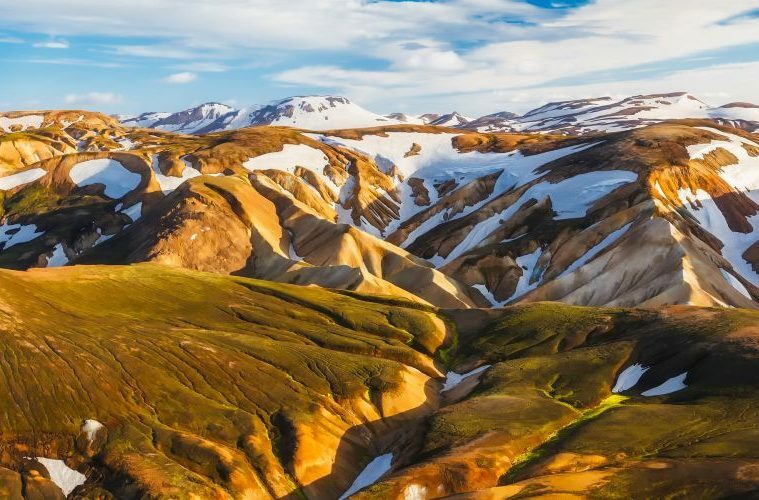 Be it summer or winter, this part of the famous boot-shaped country is a beautiful sight to behold, and is the perfect place to relax and escape life for a week or so. In the summer, you can enjoy warm weather and luscious greenery as you trek through gorgeous national parks. In the winter, you can try your hand at ice climbing and snowshoeing, and enjoy the magical white scenery. 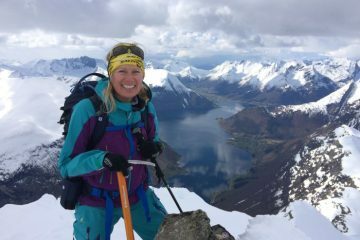 Sample a taste of the Arctic by heading to the snow-kissed, mountainous lands of Spitsbergen, which is an area of Svalbard, in northern Norway. 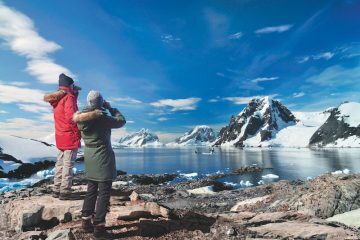 If you love icy adventures then this destination is sure to tickle your fancy – spend your days marvelling at enormous glaciers, towering mountains and sparkling fjords littered with ice bergs. Don’t forget to bring a pair of binoculars with you and keep them handy at all times, as there will be plenty of opportunity to spot animals such as polar bears, beluga whales and Svalbard reindeer. Fancy visiting any of the places we’ve listed above? Well, you’re in luck. 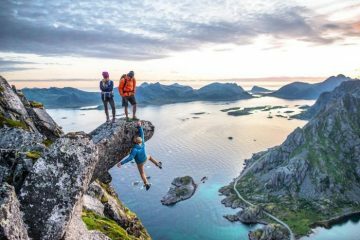 Intrepid Travel offer week long (and longer) adventure trips to all of these fascinating places and many more across the globe. The company understands what us adventurous travellers look for in a trip away, so you can count on the itineraries on offer to be packed full exciting activities, unbelievable hiking routes, interesting landmarks, wildlife spotting and much more. If you’d like more information or to browse the full range of adventurous trips and tours, head over to the Intrepid Travel website.